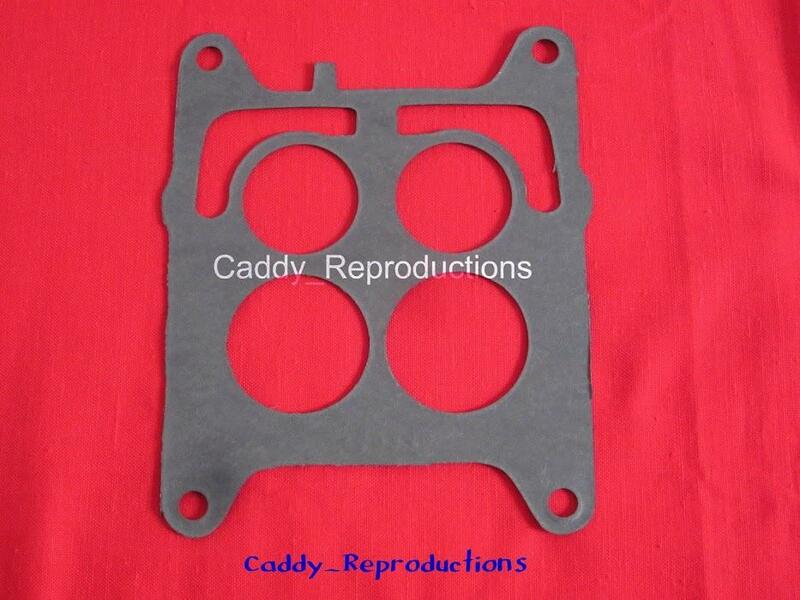 ~~Here is a New Carburetor Gasket for your 1959 - 1966 Cadillac Carter Carb. 2 may be required for your application. This listing is sold as each. 1957 Cadillac Oil Pressure Sending Unit with light -no Brougham.